I was never big on schedules. That is, until I had my first child and started my new profession as a stay at home mom. Audrey wasn’t sleeping very well the first couple of weeks and I was frazzled. 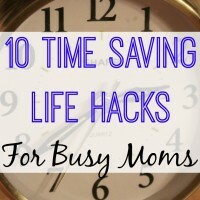 I forgot important appointments and felt lost juggling diaper changes, feedings, nap times, dishes, laundry and vacuuming. Finally, I gave in. I started with a simple routine that I learned from a friend to help my baby sleep. 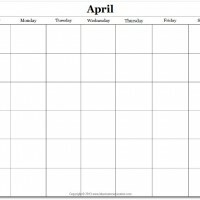 When I discovered how well that worked, I started making schedules for everything! Usually I keep all my lists and schedules for the month on the computer in my Google Drive or this free blank monthly calendar, but I also like my weekly to-do list and menu magnetized to the side of the fridge as a quick reference. 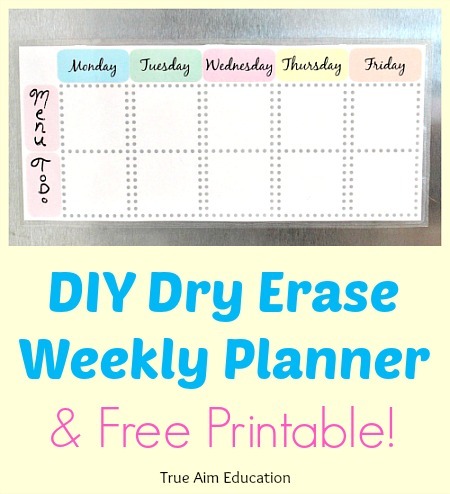 So, I made this handy weekly planner printable to share with you! 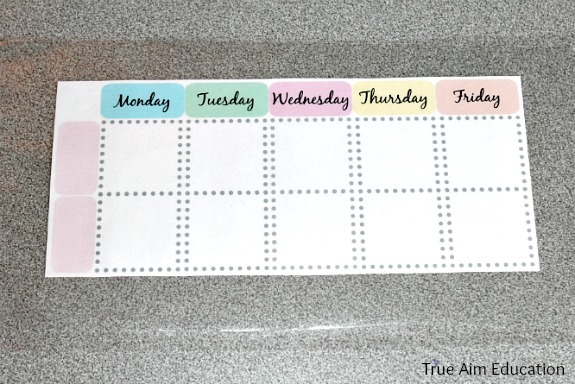 To make my weekly planner reusable and easily accessible, I added a few things to it. First, I printed my planner off on cardstock. Then I used contact paper to cover it so I could use some dry erase markers on it (you could also use a laminator). I slapped a magnet on the back so it sticks to the refrigerator and if I need a reminder about what I’m doing that day, it’s right there! I love having the weekly planner instead of the full month because I can write more details and it doesn’t clutter up my refrigerator. 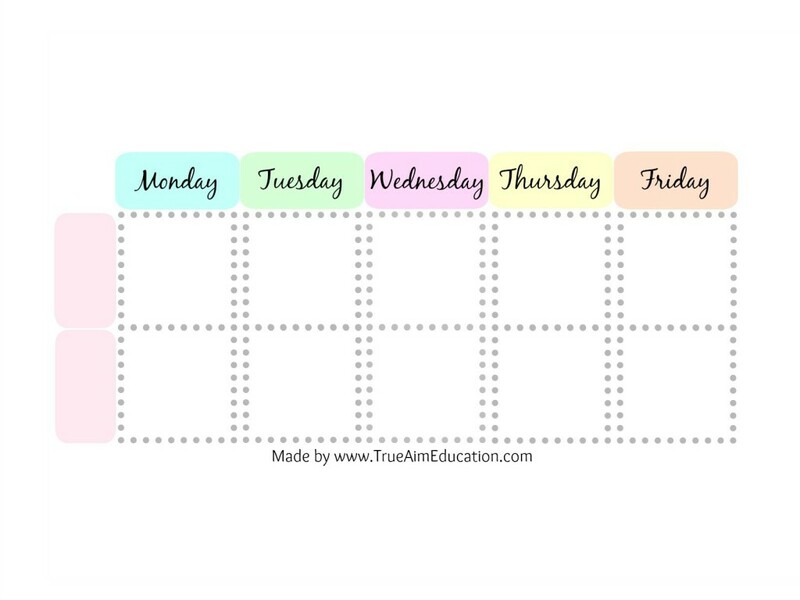 To print your own weekly planner, simply click on the image below. Then right click and either save it to your computer, or click print to send it directly to your printer. Please do not copy or link directly to the image on any other website. 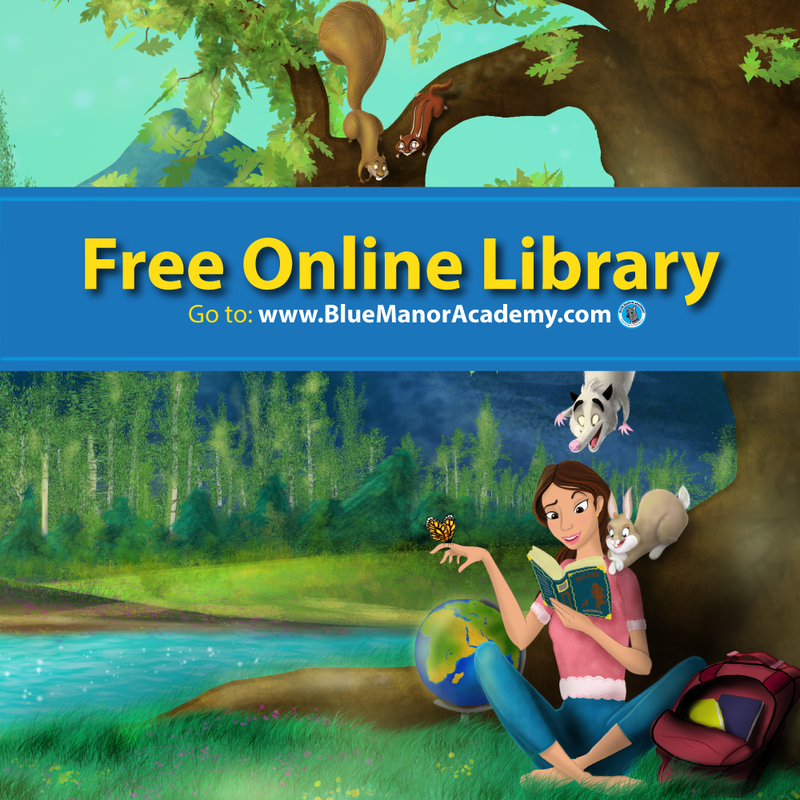 You are welcome to share the link to this post with your friends by clicking on the social sharing buttons below! 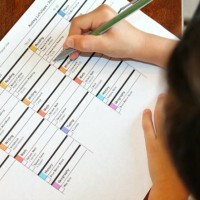 How do you use schedules to help plan for the future? I hope this printable helps! 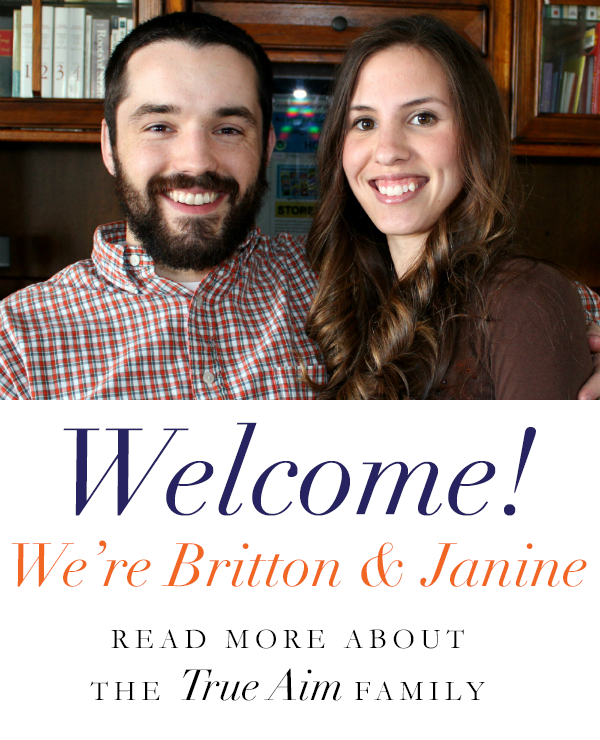 For more free printables and parenting advice, subscribe to my Free Weekly Newsletter!